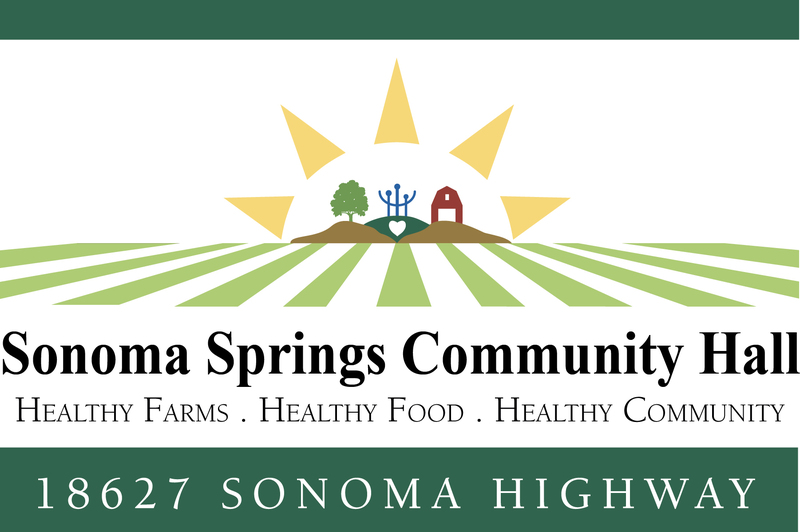 Progress continues on the Sonoma Springs Community Hall building and kitchen. We are well on the way to our goal, but are reaching the end of our available funds. As many know, older buildings require extra work and infrastructure to bring up to modern standards. In our case, much of the existing Hall building has reached the end of its usable lifespan. Many construction techniques that may have been deemed sufficient 60 years ago are now not up to code. 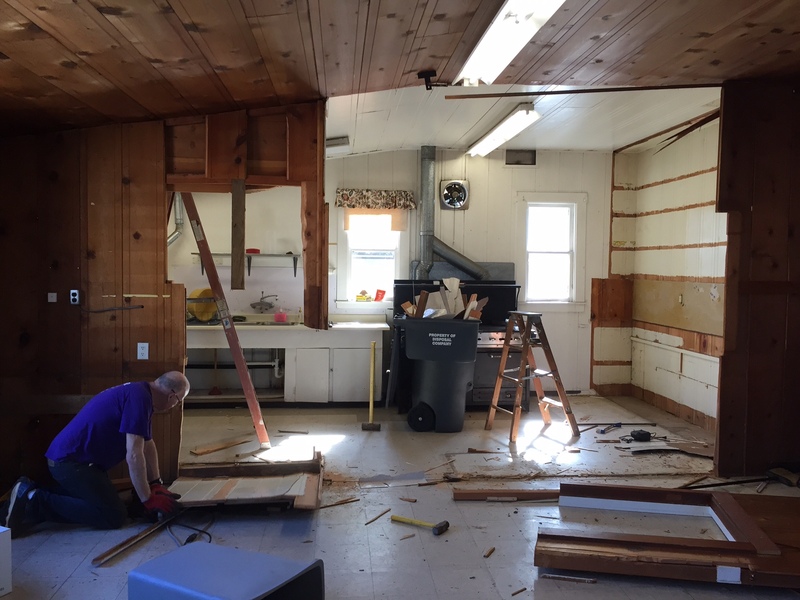 In short, this renovation has been more costly than was calculated on our initial estimates. 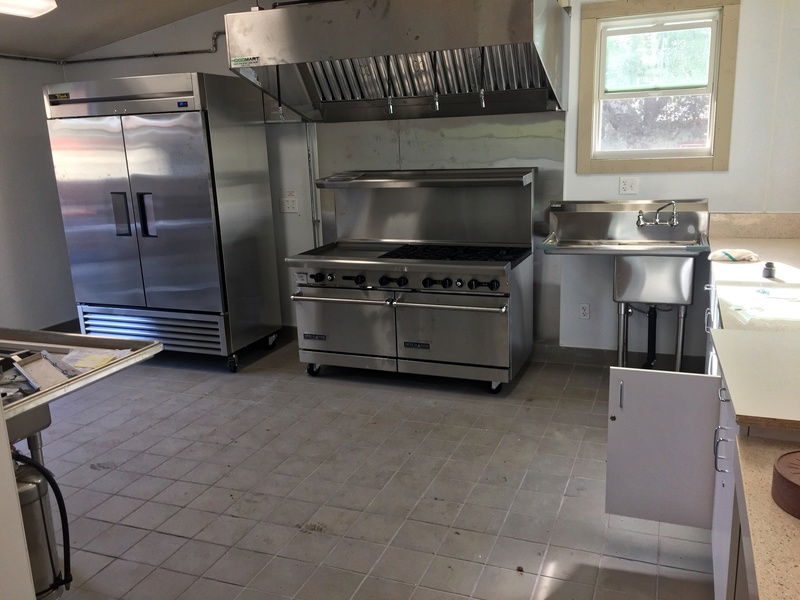 We are gearing up for a final fundraising push, with the hope that we can drum up support through financial, material, and in-kind donations to bring a commercial kitchen to the Springs and Sonoma Valley Community. Look for more information on this effort and spread the word that there exists a great opportunity to contribute to our community through this worthy endeavor.